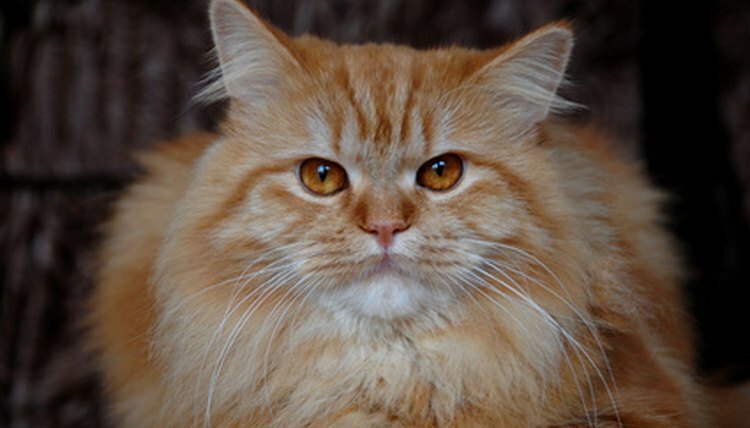 The most common reason your cat may need a diuretic is because of a urinary tract infection. A diuretic helps promote the flow of urine and any bacteria and viruses out of the body. Usually diuretics are prescribed by a veterinarian along with cranberry juice, which keeps bacteria from sticking to cell walls, and marshmallow root, which relieves some pain associated with the infection. Always ask your vet before you start at-home treatment. Parsley is an herb usually seen on the side of your plate in restaurants. However, it’s also a diuretic that can be given to cats with urinary tract infections and other bladder problems. Its taste is mild, but you still might need to mix it with wet cat food for your cat to eat it. Not only is this a diuretic, but it also helps prevent fungal infections. Poria and polyporus mushrooms are natural diuretics for both dogs and felines. Extract can be purchased from many online retailers and makes it easy to put a few drops into food or directly into your cat’s mouth. Dandelions are not only natural diuretics for cats but also provide extra potassium. Many diuretics actually deplete the body of potassium, so dandelions are a good option. The dandelion also can help kidney function by eliminating toxins. Dandelions also act as a natural laxative and can treat some forms of arthritis. Many supplement and milk thistle serums and powders for cats include dandelion for its overall benefits.